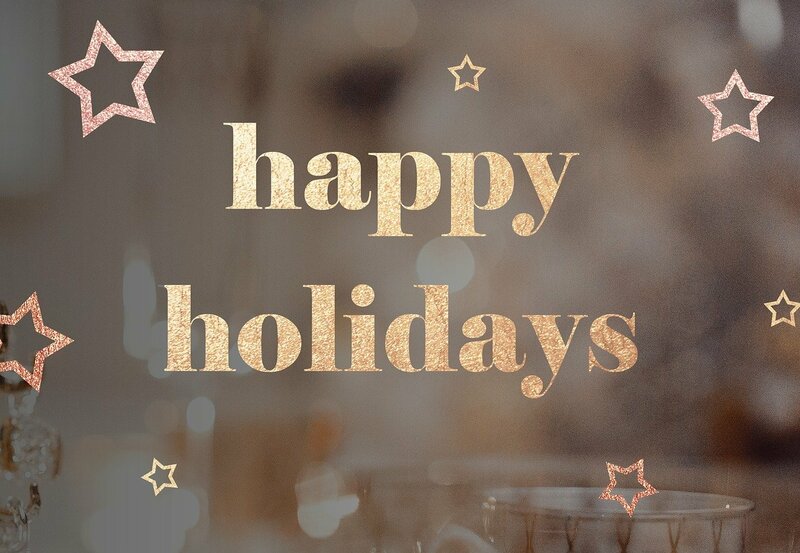 Since the holidays are among us, we thought it would only be right to say … happy holidays! We hope food truck owners are really enjoying this time of year, and we also hope you have achieved all of your goals and dreams for 2017, for 2018 is almost here. If you haven’t, then that is okay. Just make sure to hit the ground running once 2018 is here. Also, it would be a great practice to reflect on the year you just had. Review what you did right and wrong, and then make changes wherever you see fit. Spoiler: If you do the same things you have always done, then your results will be the same results you have always seen. You have to change it up if you plan on seeing new results. Nonetheless, we just want to say happy holidays here at FoodTruckr! We hope this has been a great time for you. While we are at it … happy New Year as well! Just in case you are looking for some food truck advice, make sure to check out the five articles below (previews and links included). No matter what industry you are in, you can never stop learning. The food truck industry is no exception. So how can food truck owners continue their learning? They can read articles (such as this one), they can read books, they can study people, which is what this article is all about, and the list could go on and on. In hopes of taking your success even further, we are about to unleash three types of people food truck owners should study, and they can be found below. Food truck owners have to juggle so many different things at their mobile kitchen businesses, and that, in a nutshell, is why running a food truck business is so hard. If cooking amazing dishes was enough, then that would be amazing, but it simply isn’t. Don’t get us wrong, the cooking aspect is a very important ingredient, and we will get to that in greater detail below, but you are running a business here, and there are many important factors. With 2018 nearing, many food truck owners have likely been thinking of goals for 2018. It’s only natural. With that said, we will pose this question: What are your goals for 2018? Maybe you are still focusing in on your 2017 goals, which is completely fine. At some point, though, you have to make your goals for 2018, and in hopes of helping you out during that process, we are about to unleash three valuable food truck goals to consider in 2018. You, of course, need to focus on your food truck. This is your business. Your livelihood. Your baby. You’ve sunk a lot of money into this venture, and not only that … but it is your dream job. 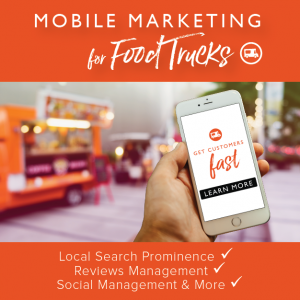 So you, more likely than not, know you need to focus on your food truck, but the point of this step is to not get complacent by going through the motions. If you really want to see some success at your food truck, then you will become a goal-oriented person, and all of these goals (at least many of them) will revolve around your food truck. What are you doing right now to make your food truck business money? Always ask yourself that in 2018.